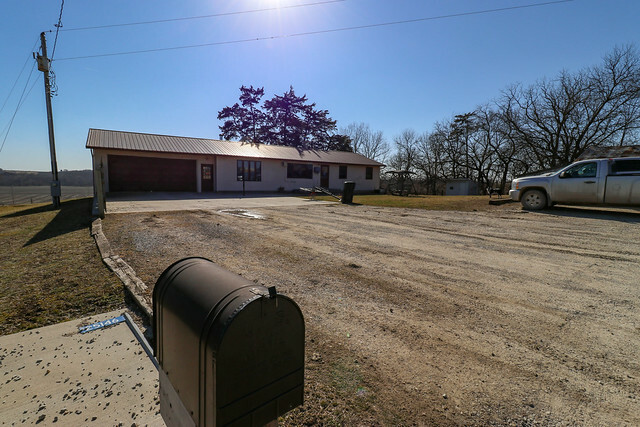 This incredible property is offered for online auction and you are invited to come to view the property. 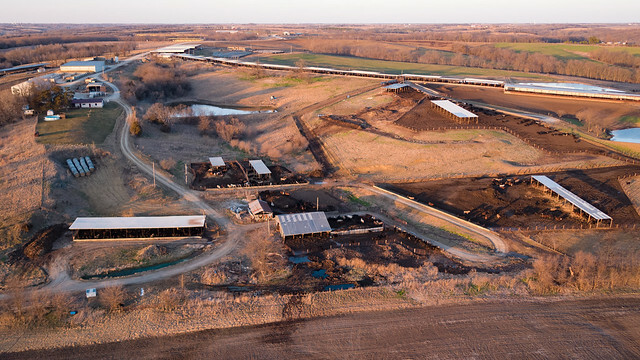 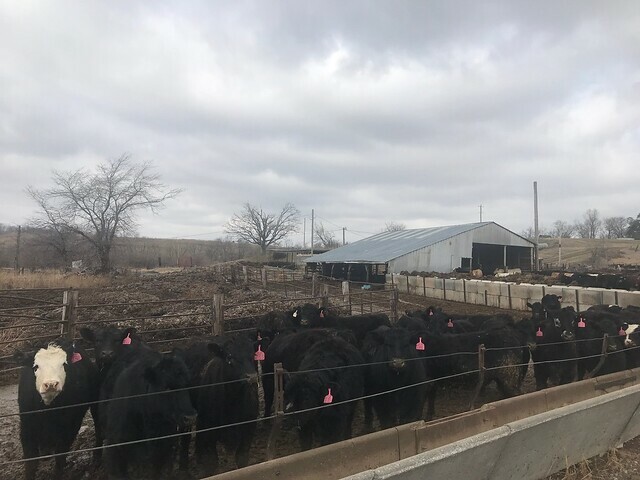 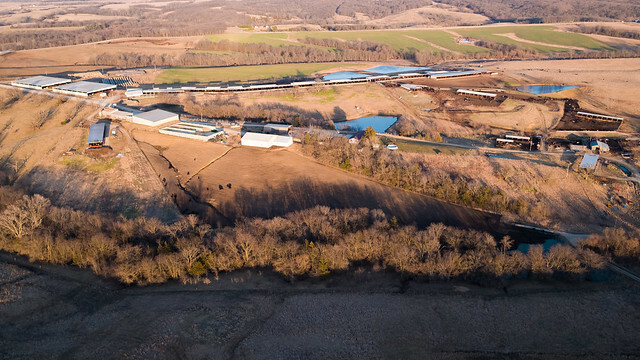 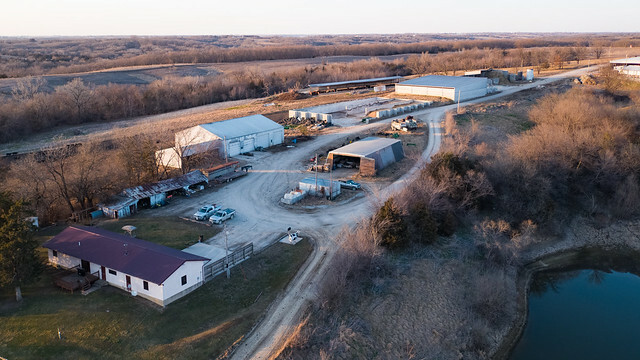 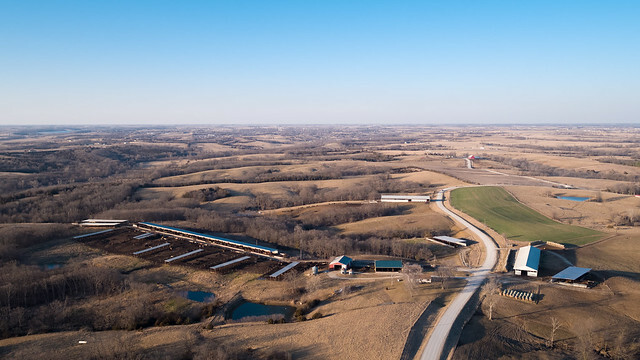 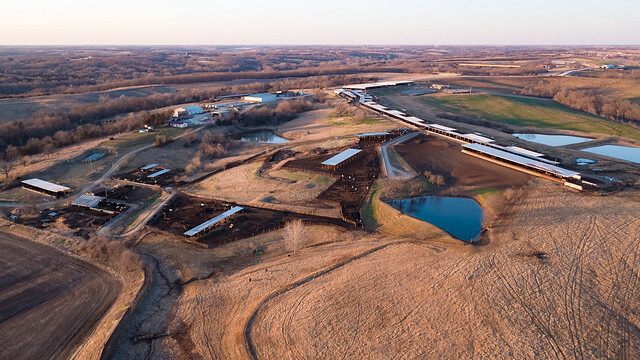 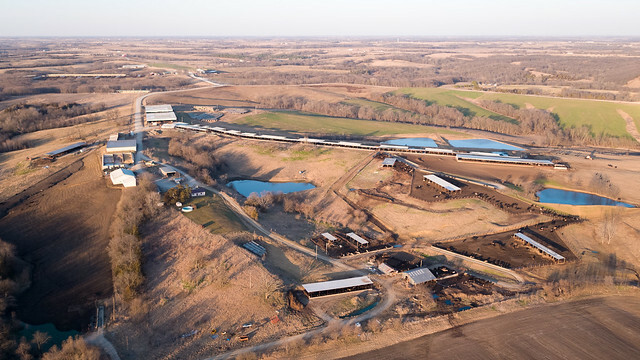 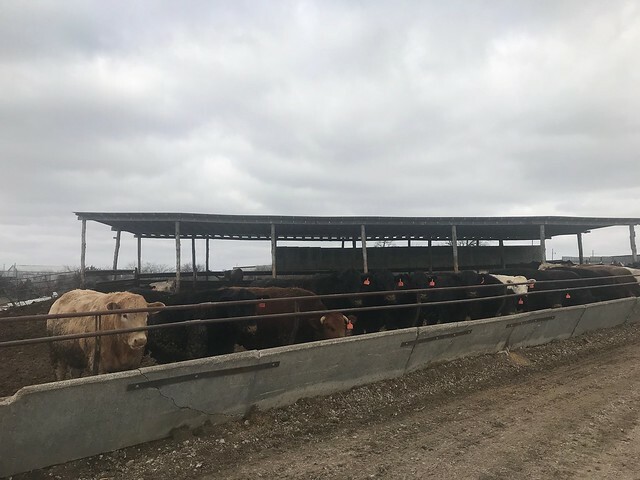 If you are contemplating growing your operation southern Iowas lower land prices offer cattle producers an exceptional value to grow your operation and increase profits and with farmhand facilities onsite this real estate is something that will help you grow. 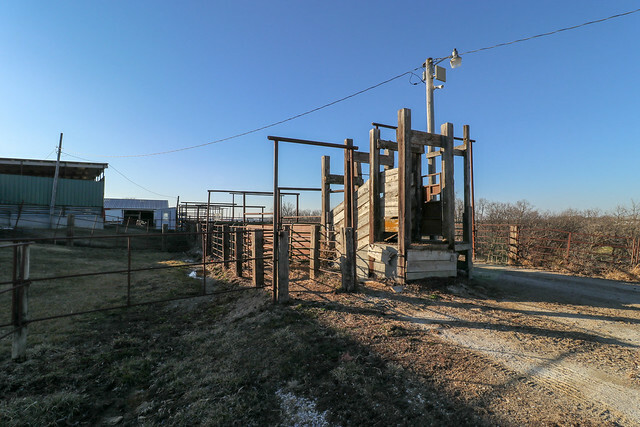 As you know this is not the kind of property that comes on the market often and if you went to look for one they are tightly held. 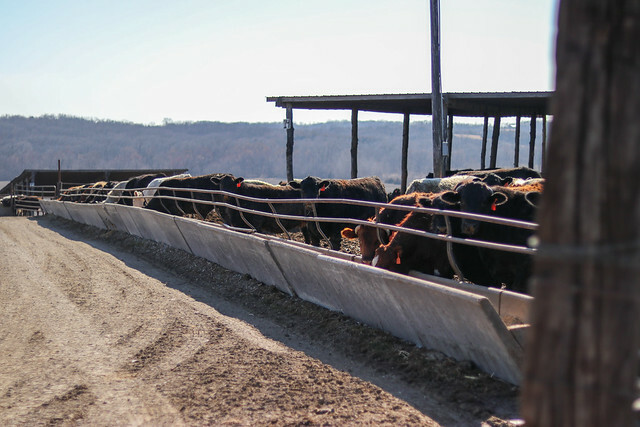 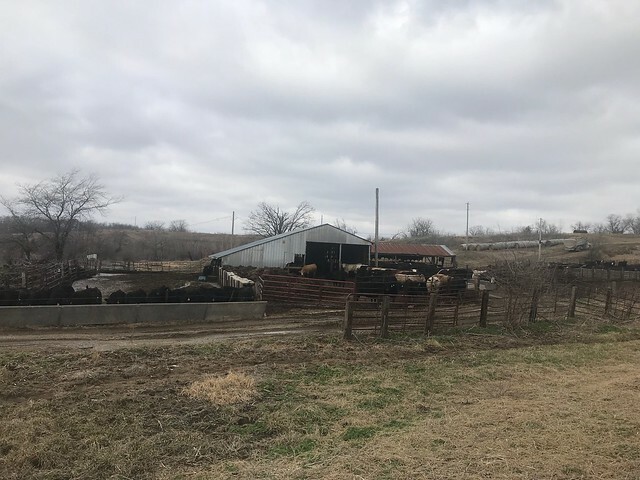 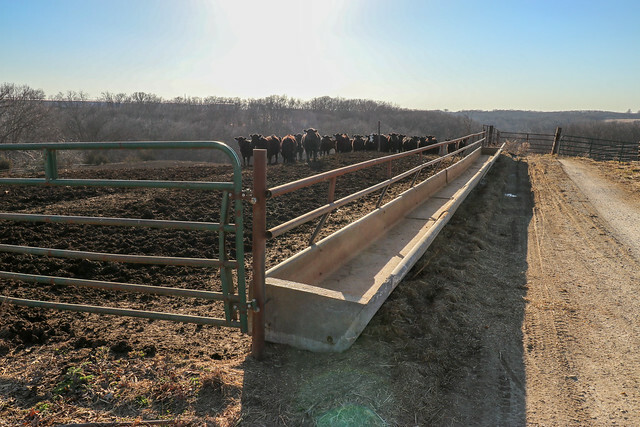 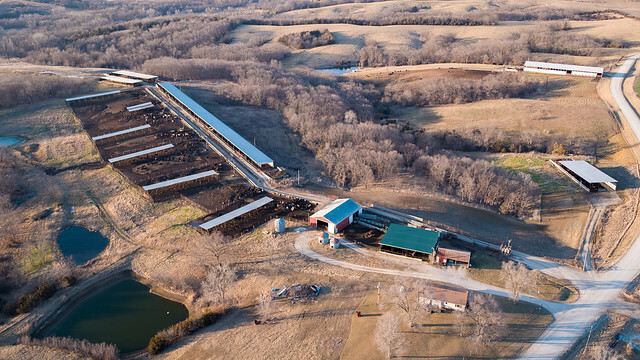 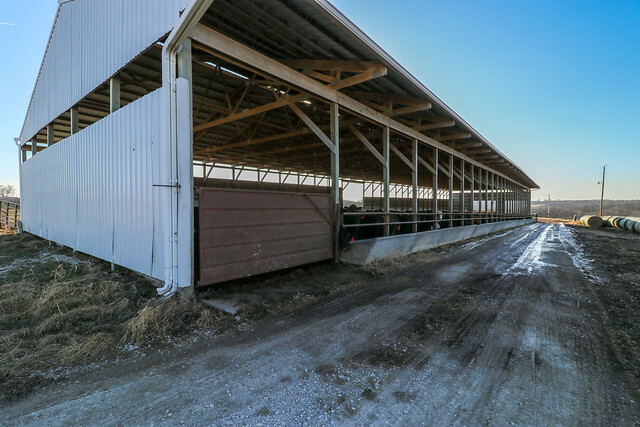 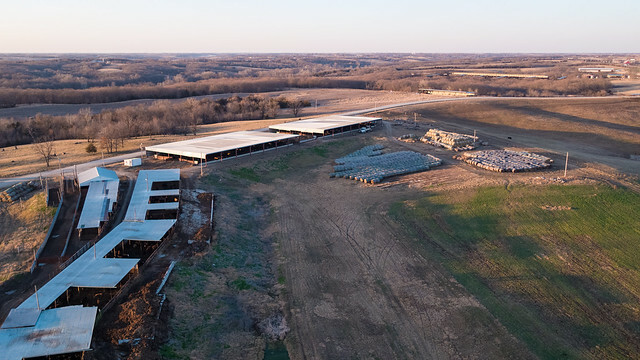 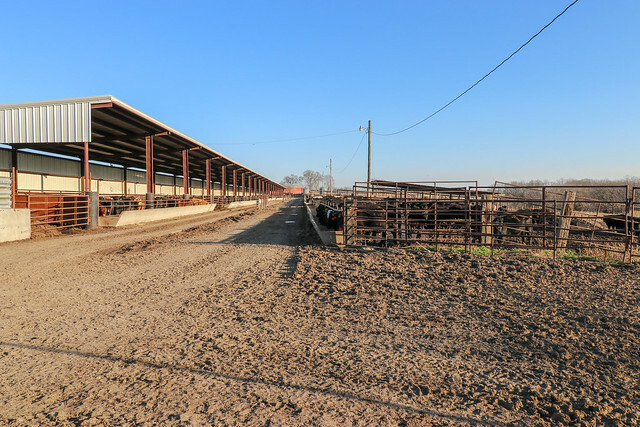 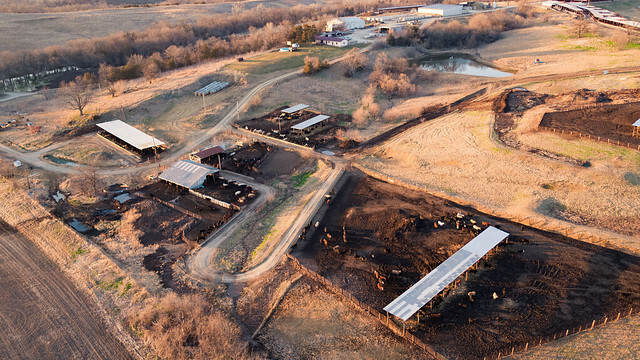 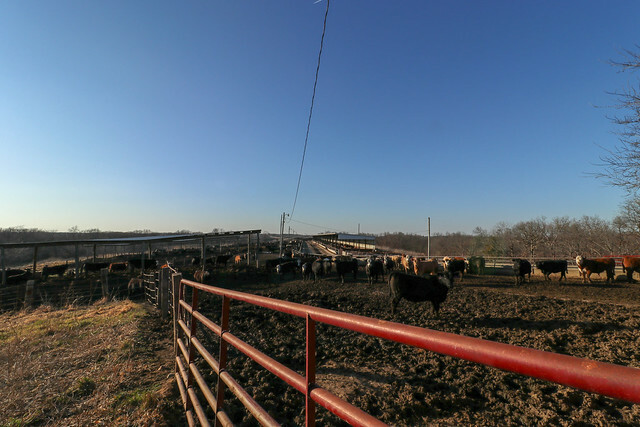 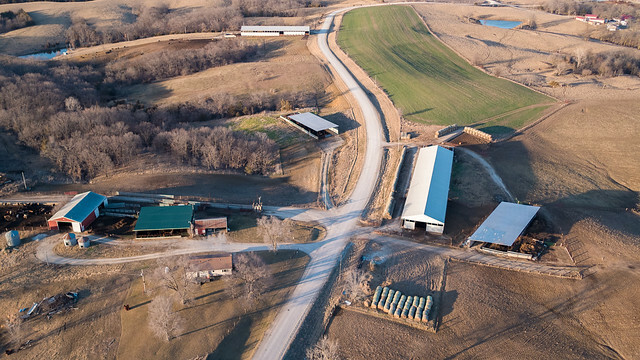 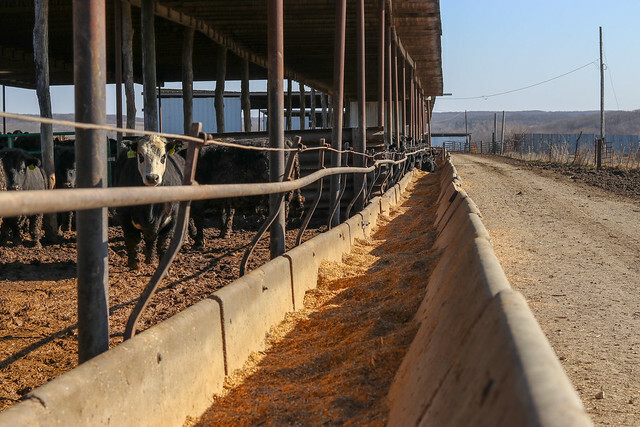 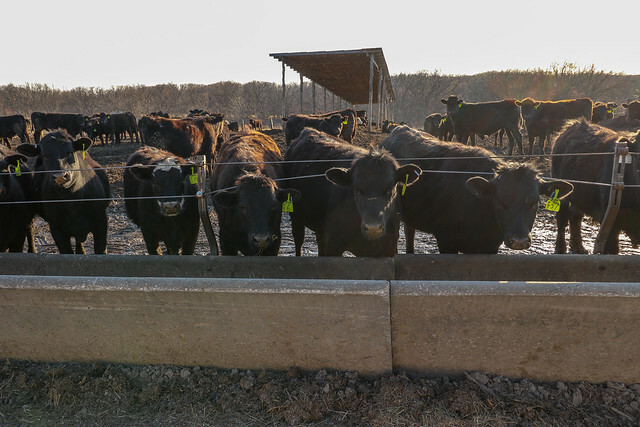 Rebuilding the same capability and capacity would cost you millions more today than you can purchase this property for and still produce the same output in both cattle and income. 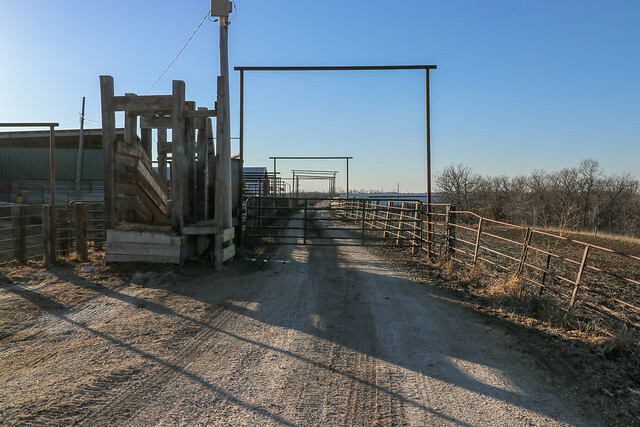 Buyer will be buying the property populated with cattle and start collecting revenue after closing. 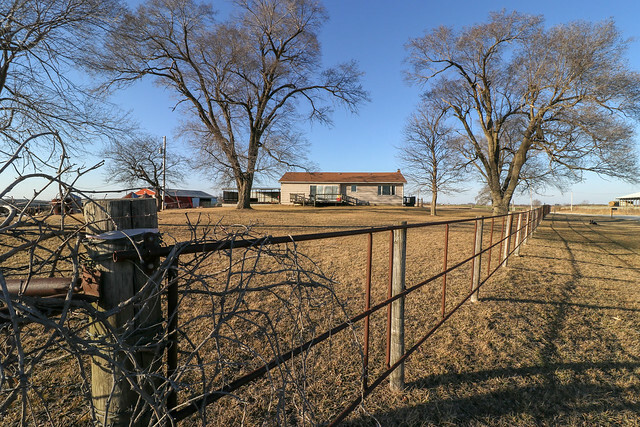 Current owners will work with new buyers though this tranaction. 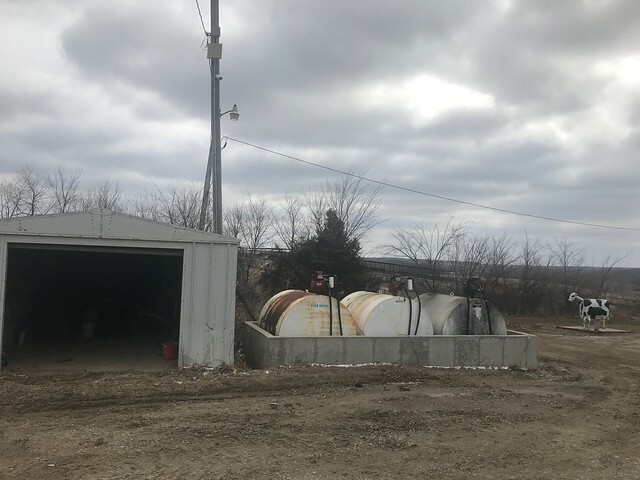 All DNR requirements are in complince DNR #27-56-8-99 ID#56899. 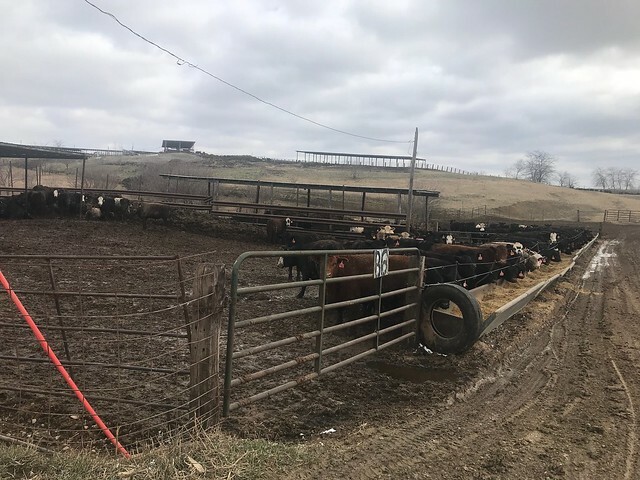 As condition of bidding you agree to complete all contracts currently in place to finish cattle in lots. 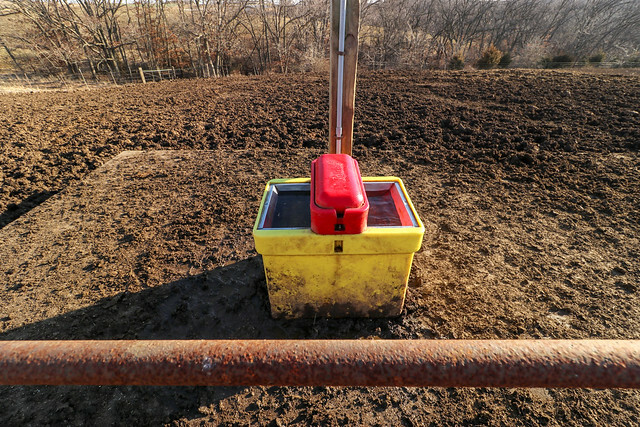 There will be the option to purchase machinery at listed costs. 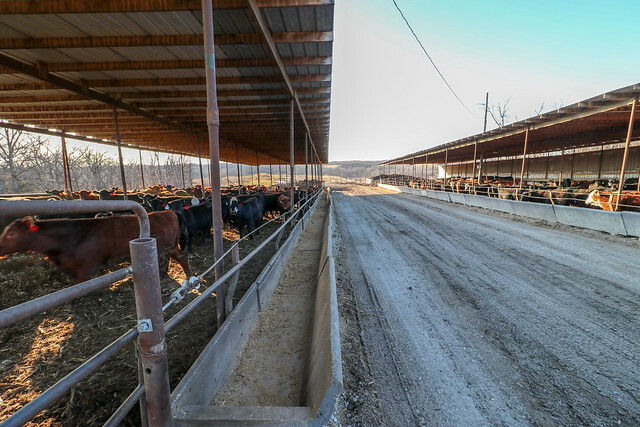 The buyer will have the option to purchase all feed on hand at the time of closing. 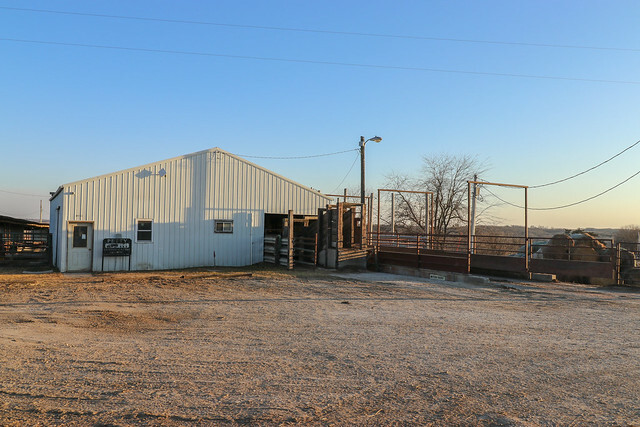 An inventory will be completed by the buyer and seller the day of closing and the buyer has the option to buy the at the sellers cost. 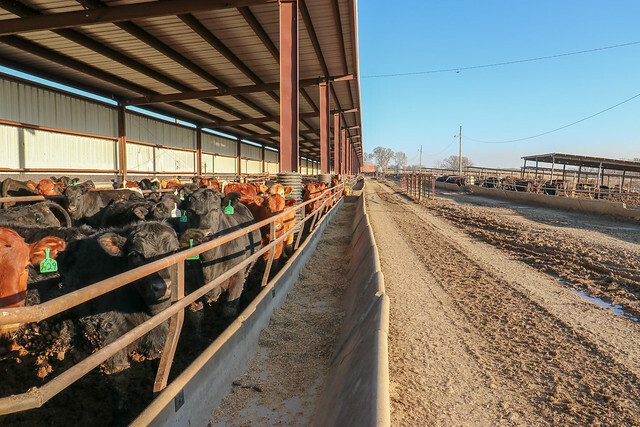 Buying the feed on hand is option for the buyer. 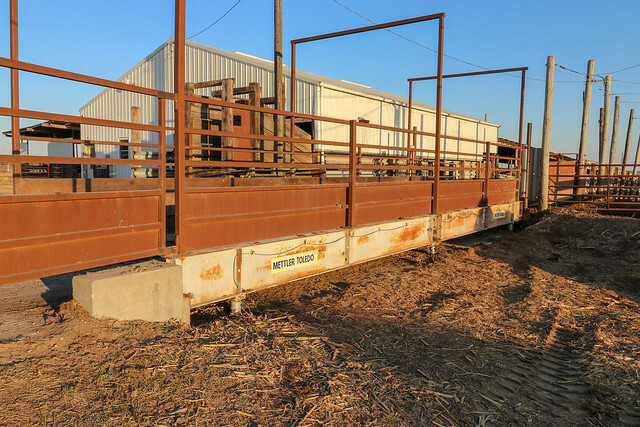 Buyer has the option of buy these individual or all pieces of equipment at costs listed. 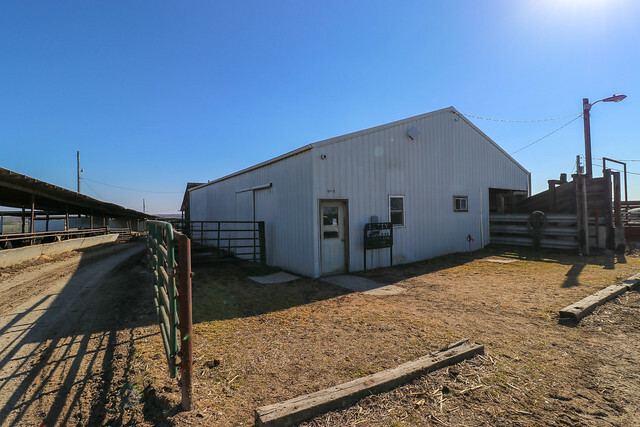 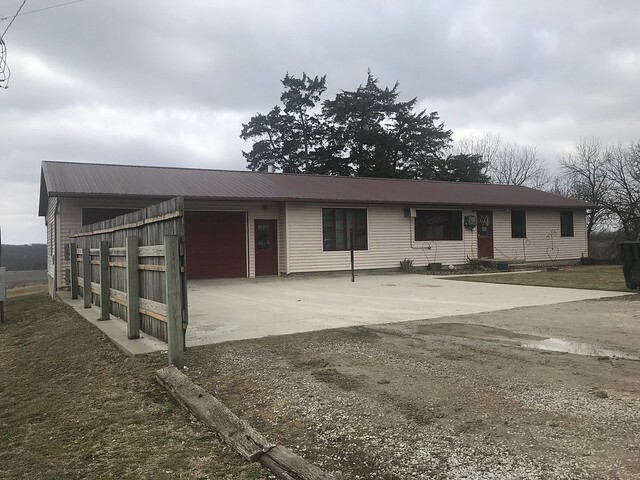 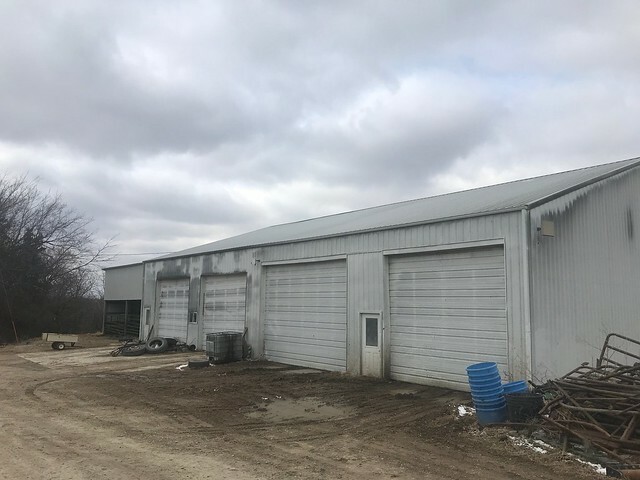 60X80 heated shop, nice ranch style Manager or owners home with 3 bedrooms, office facility with cattle working capabilities inside under a roof along with full loadout and scale facilities. 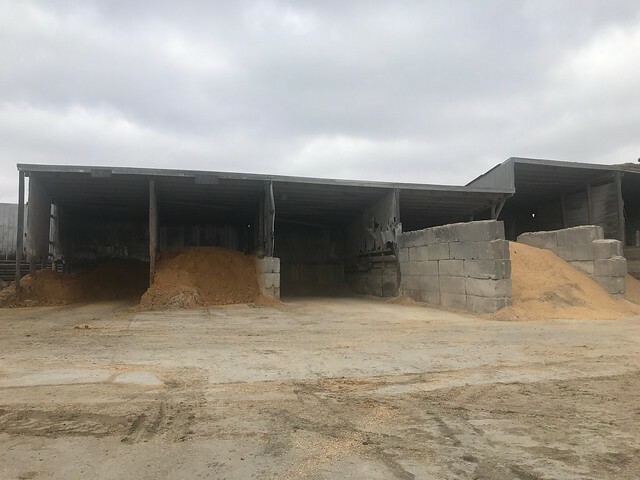 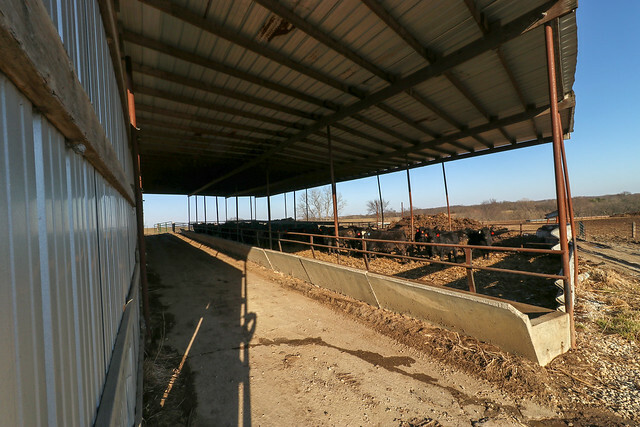 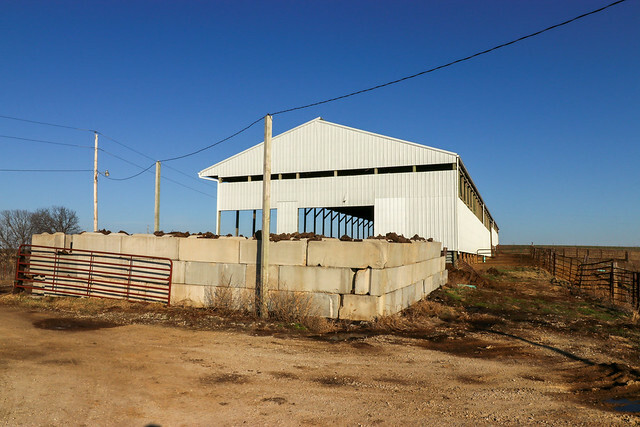 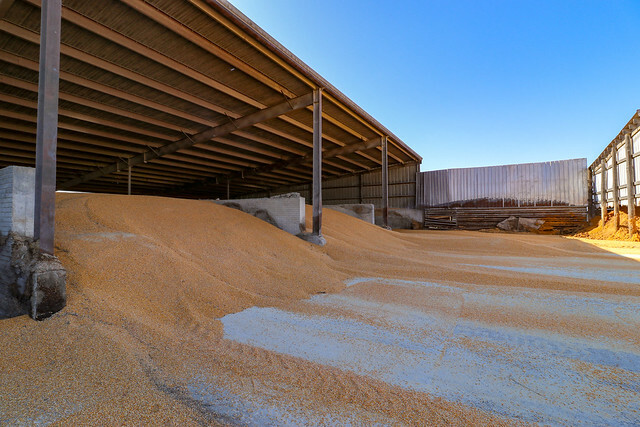 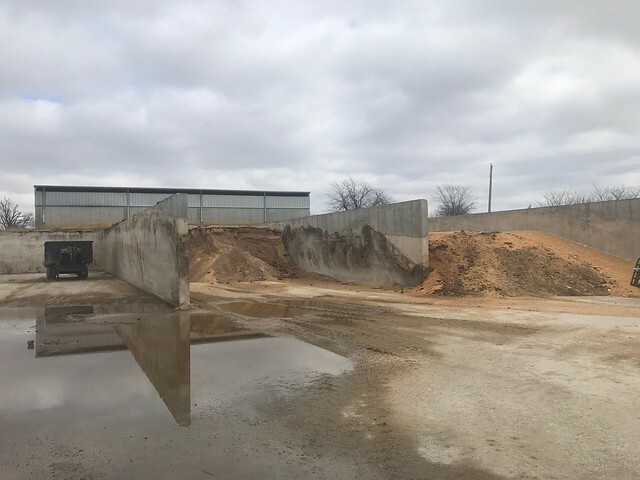 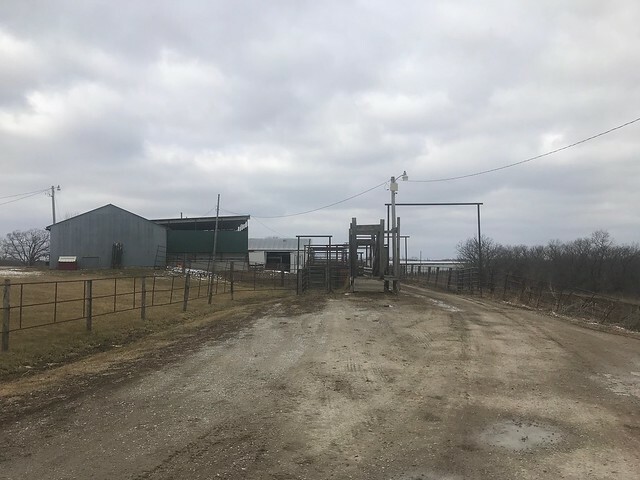 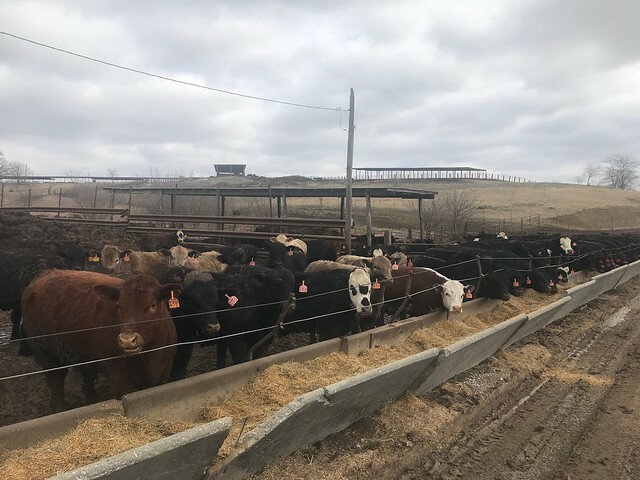 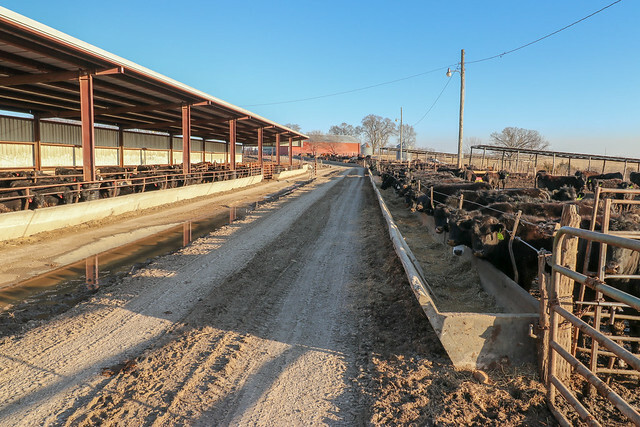 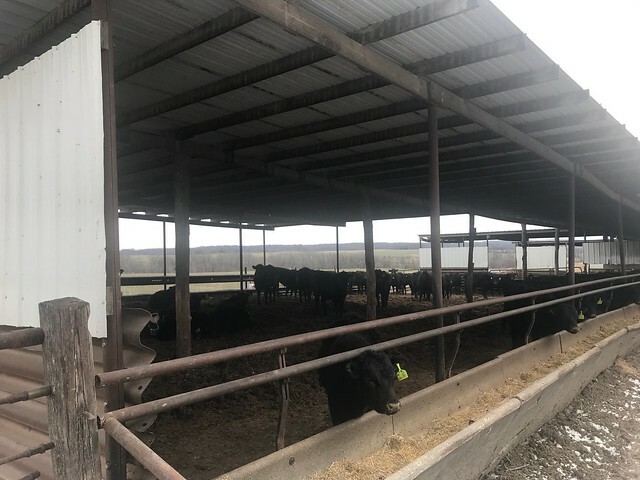 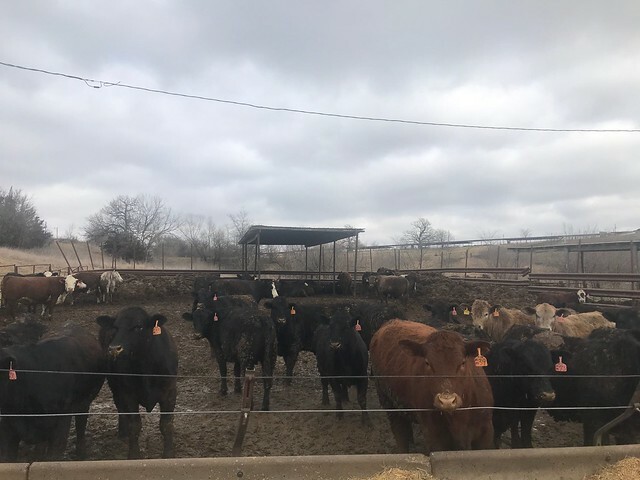 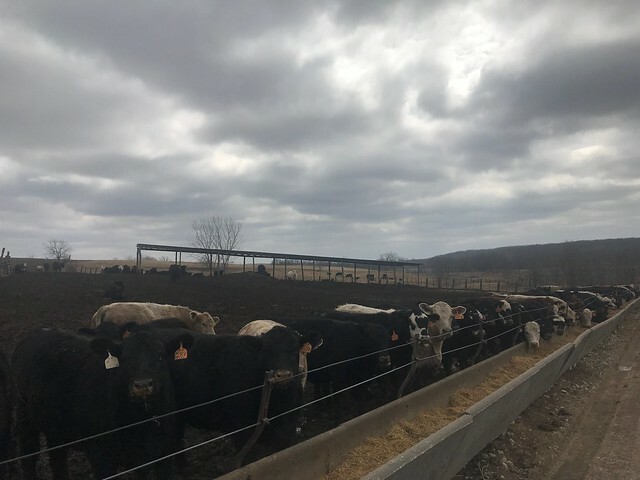 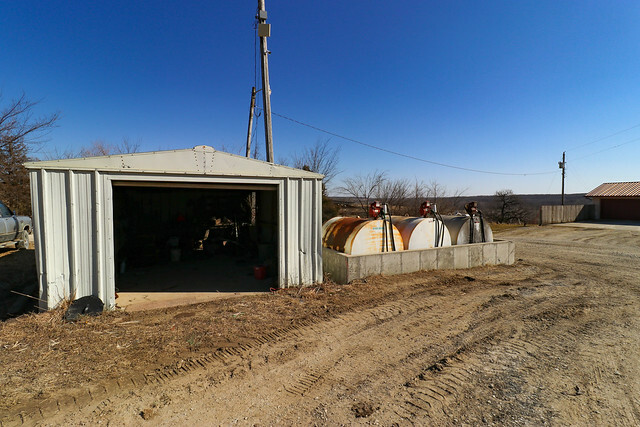 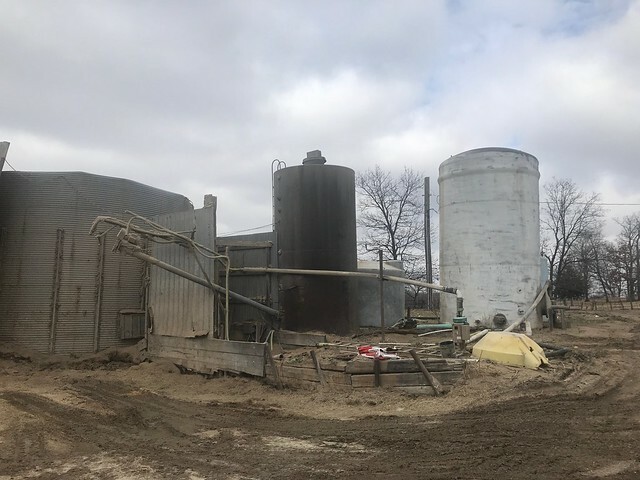 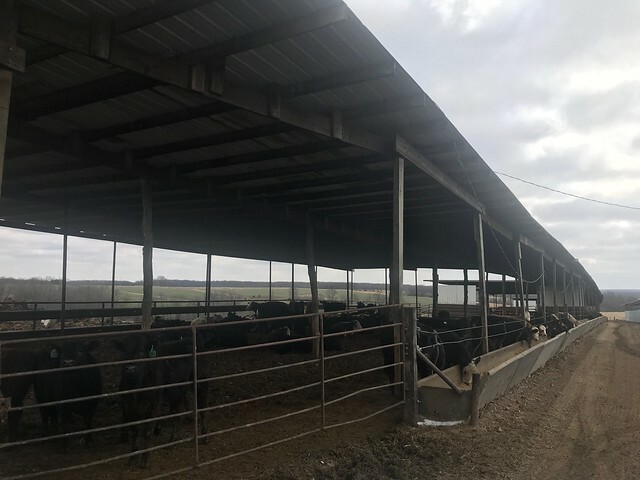 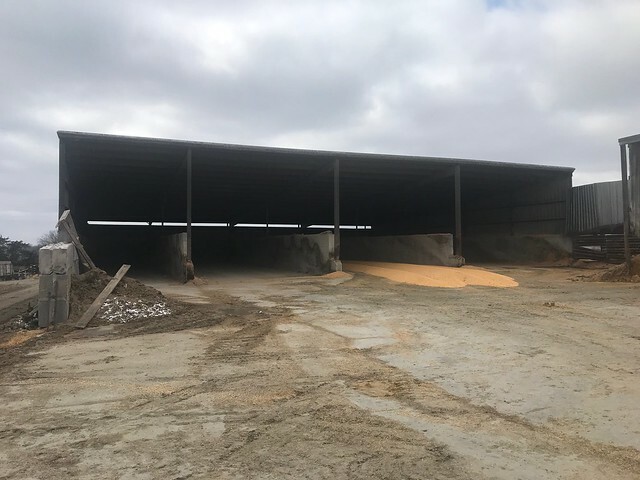 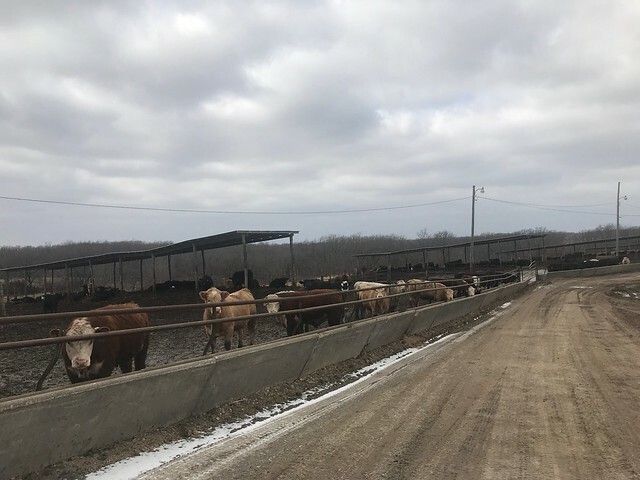 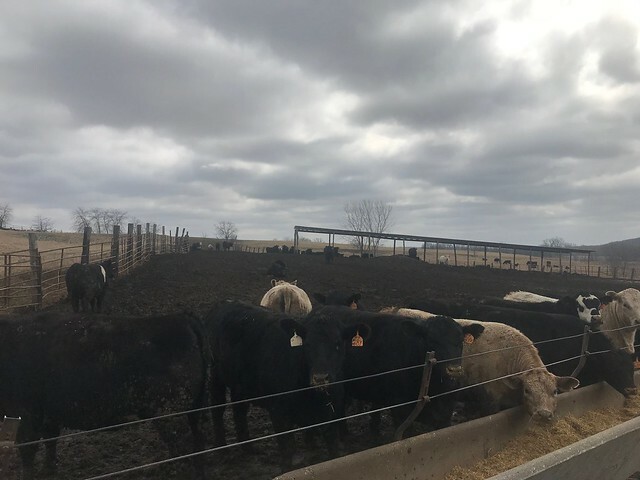 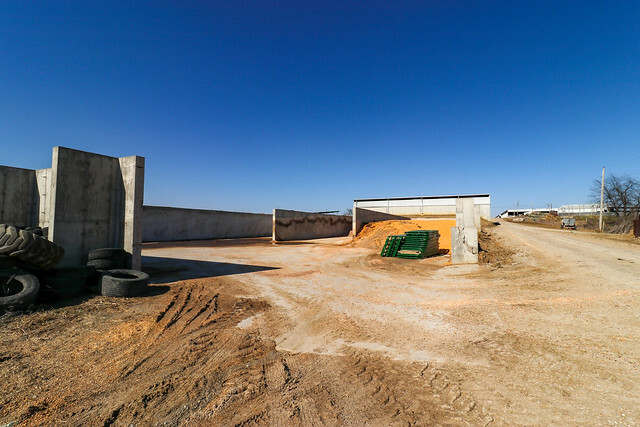 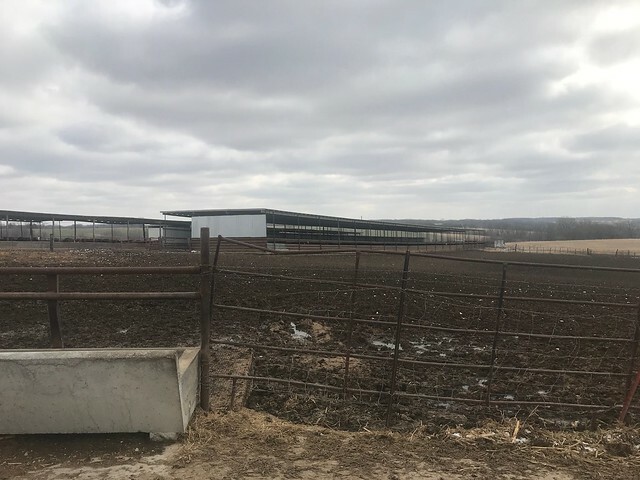 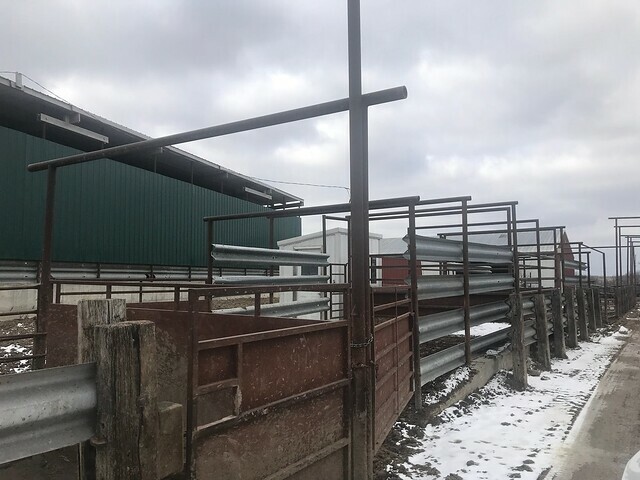 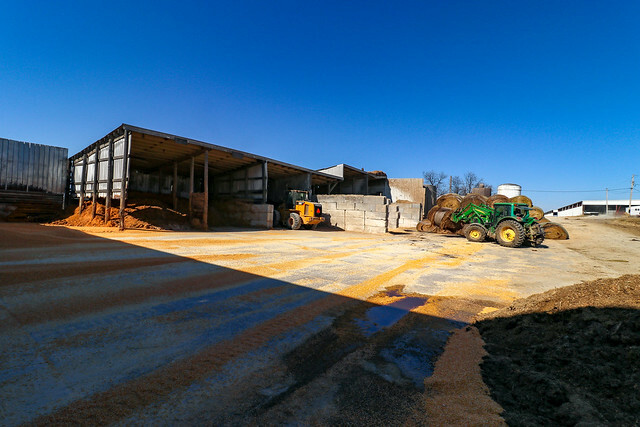 3 bay concrete bunk pit, large machine shed full feed mill with mixing capabilities, 210'X 120' building with 8 pens that include 2 65 head pens, 2 60 head pens, 2 30 head pens and 2 25 head pens with concrete bunks. 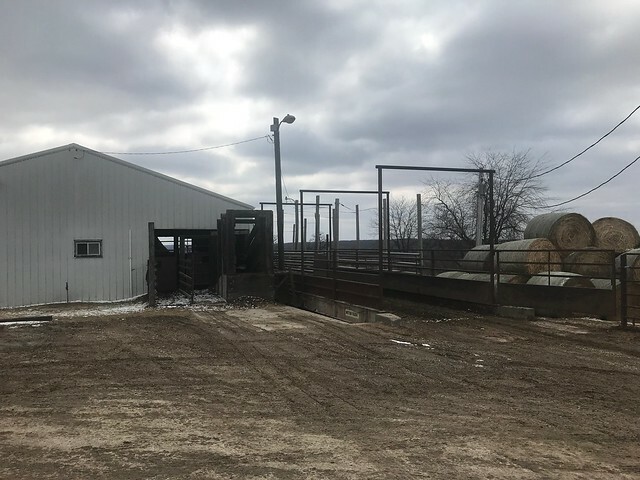 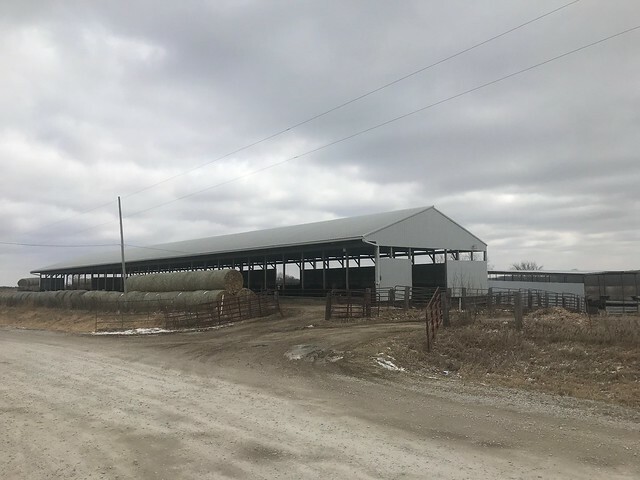 A 210' X 120" building with 8 pens that includes 2 60 head pens and 6 40 head pens with concrete bunks. 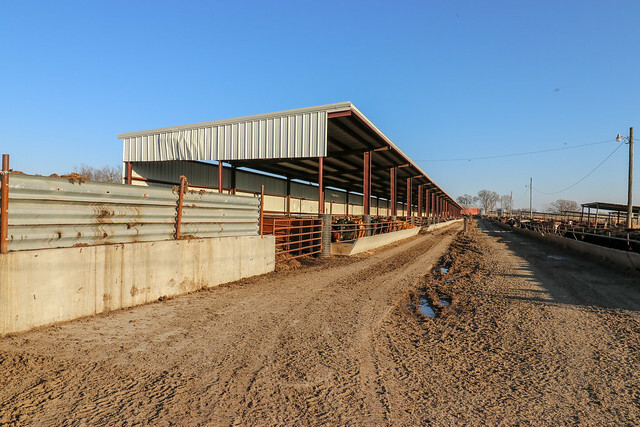 1408'X44' building with 12 pens including 6 100 head pens, 4 50 head pens and 2 30 head pens with concrete bunks. 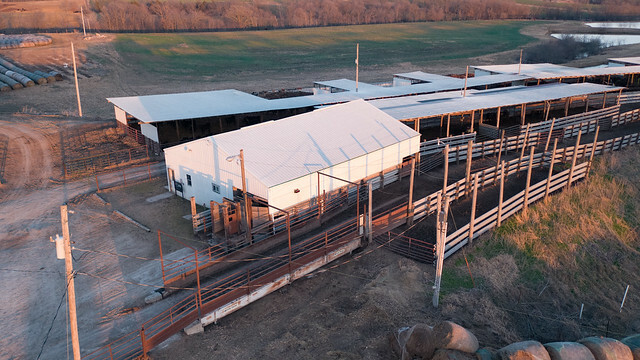 A 300' x 45' building with 4 pens including 3 50 head pens and 1 30 head pen with concrete bunks. 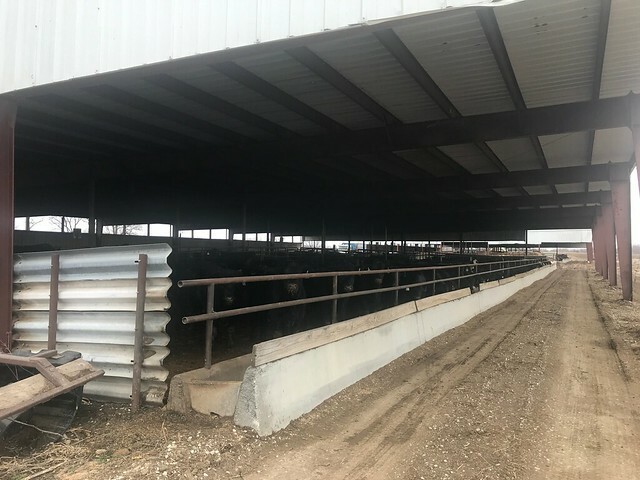 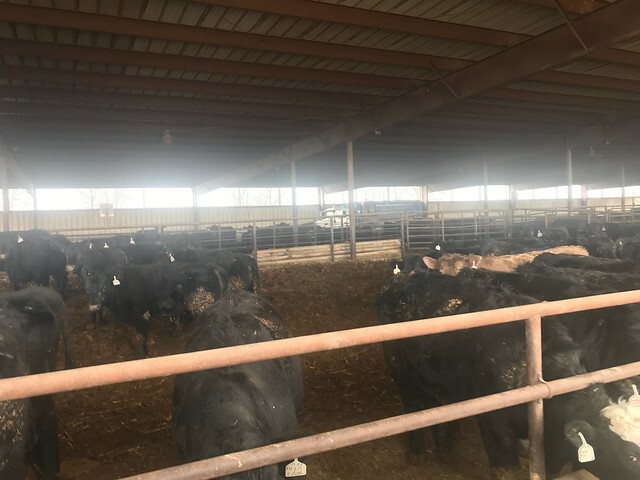 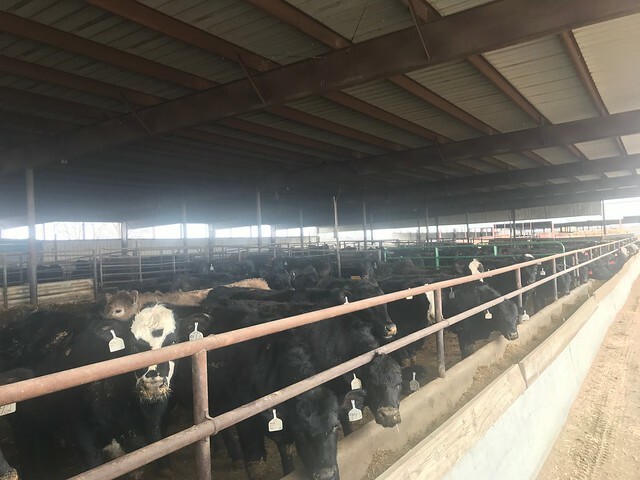 The facility holds another 100 head in an outside lot with concrete bunks, 150 head with shade and concrete bunks, open dirt lot with 150 head, concrete bunks and shade, 150 head on a 30' apron and concrete bunks. 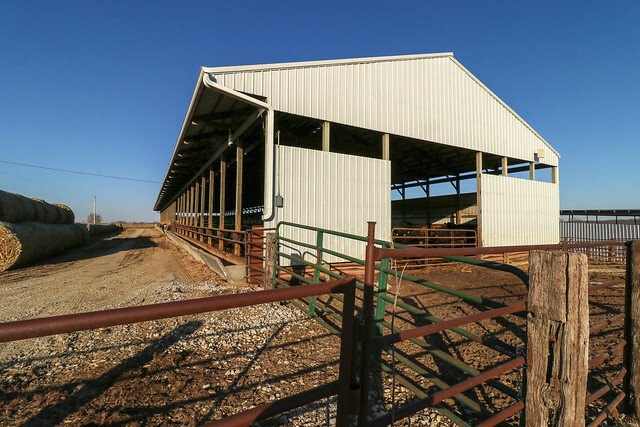 A metal building with cement includes 2 pens of 50 head and 40 head. 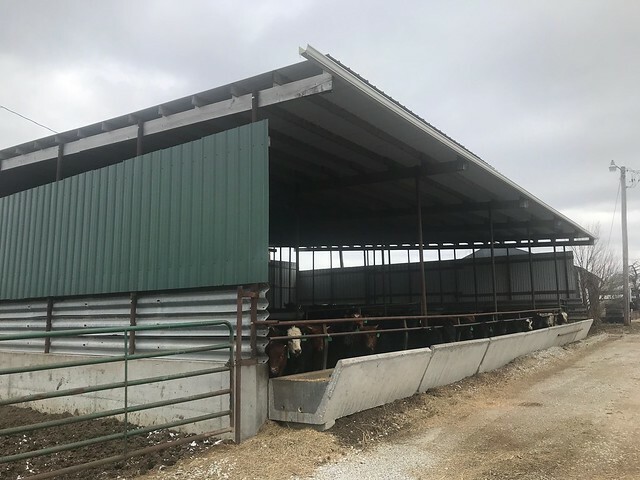 Metal building with cement and 1 pen of 50 head with concrete bunks, 2 lots that hold 50 each with cement, shade and concrete bunks and a 128'X32" building that holds 70 head with concrete bunks. 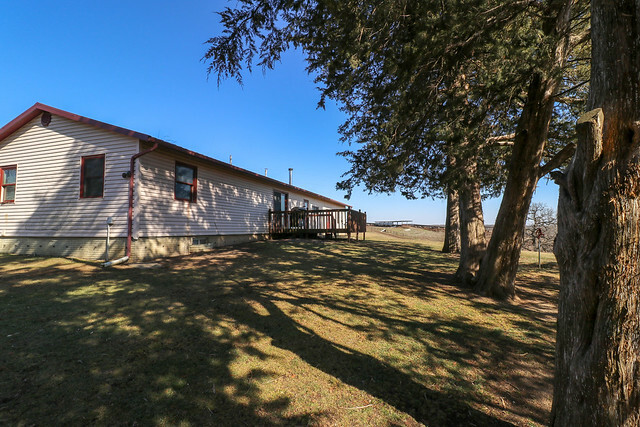 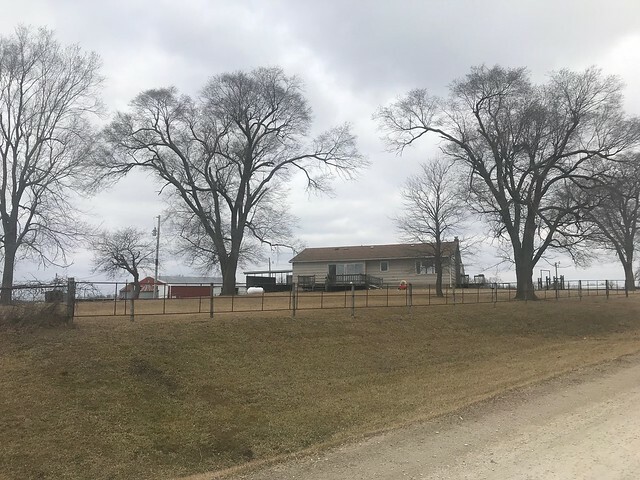 Includes farmhand house with 3 bedrooms and detached garage, building with 3 pens that hold 20 head, 10 head, 10 head with concrete bunks. 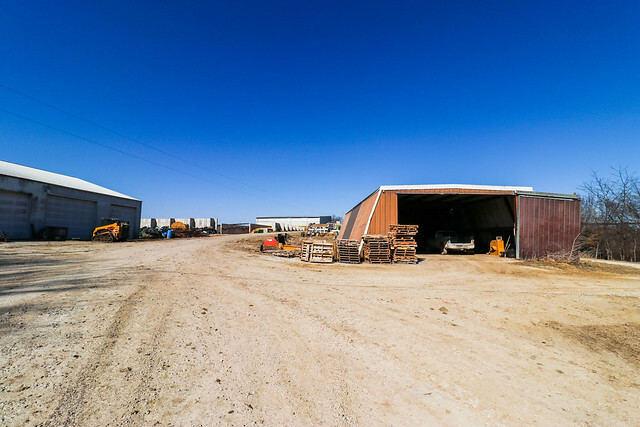 Indoor working facilities building that includes scale and loadout. 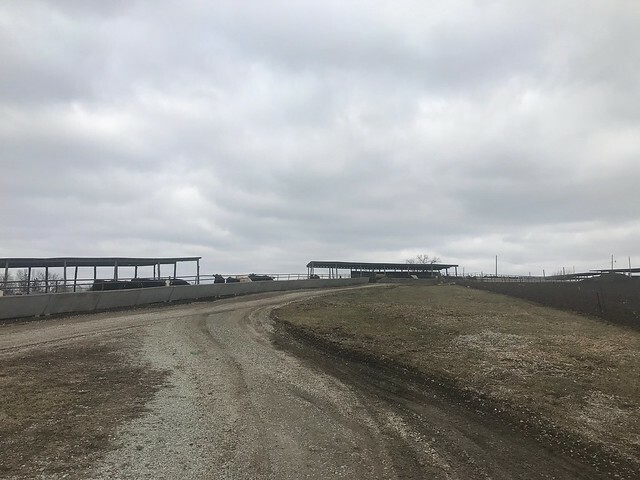 6 dirt lots with shade that hold 100 head each with concrete bunks. 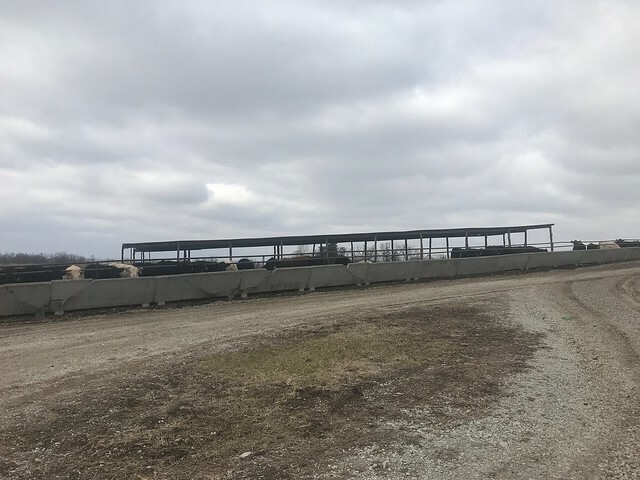 152' x 32' building all in 1 pen 100 head with concrete bunks, 192' X 32" building with 7 pens including 2 pens of 75 head and concrete bunks. 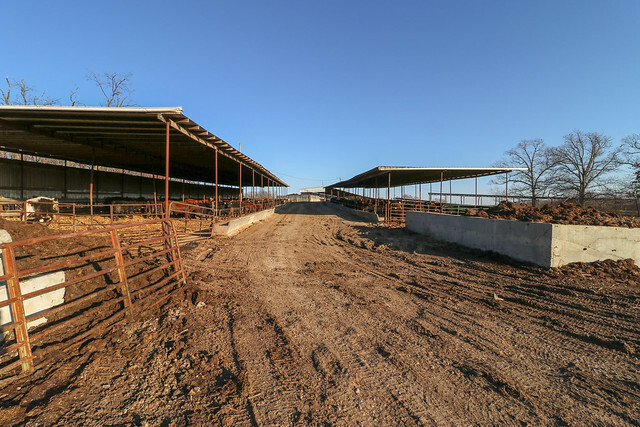 660' X 32' building with 7 pens including 3 65 head pens, 2 50 head pens and 2 35 head pens with concrete bunks. 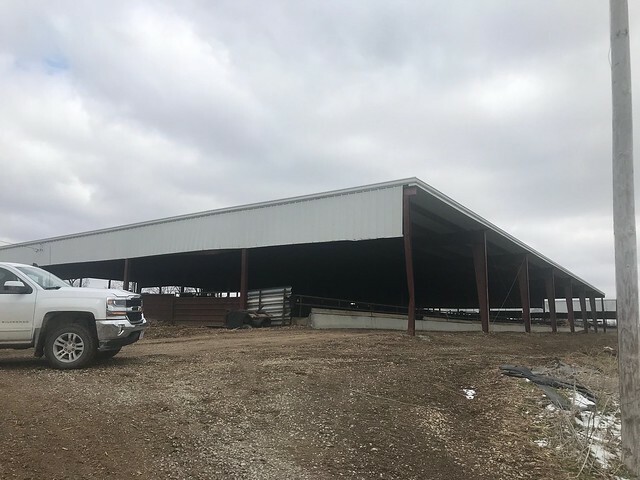 144' x 46' building with 1 pen of 100 head. 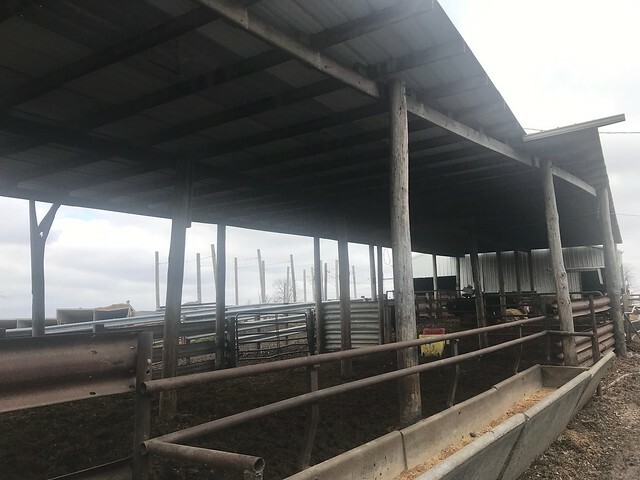 228' X 50' building with 2 pens of 100 head with concrete bunks. 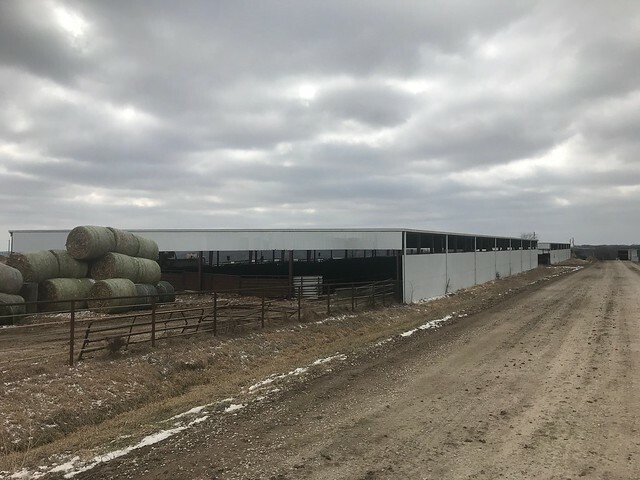 240'x56' building with 2 pens of 110 head and 60 head with concrete bunks. 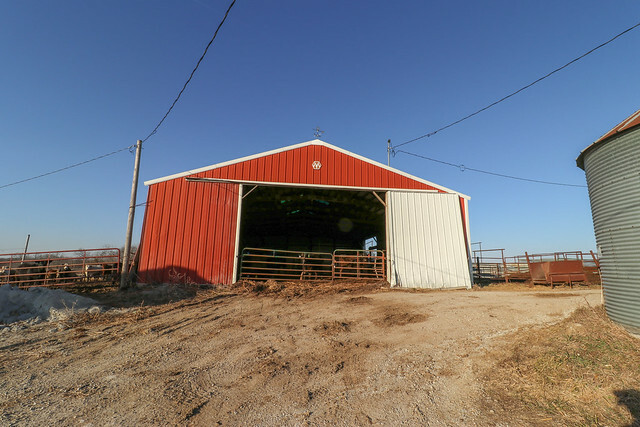 144'X48' building with 1 pen that holds 80 head. 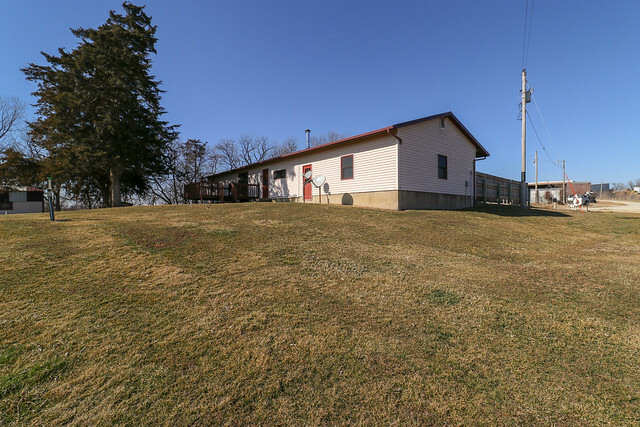 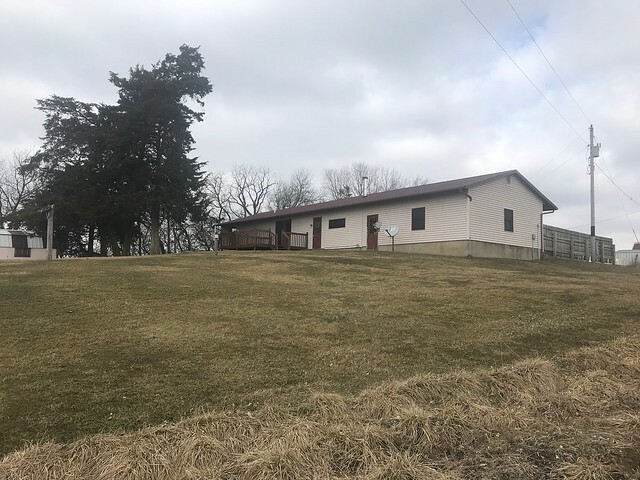 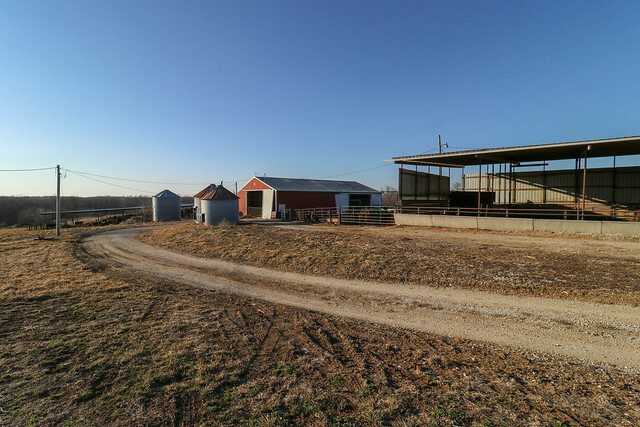 Open pasture lot with 50 head capacity with concrete bunks. 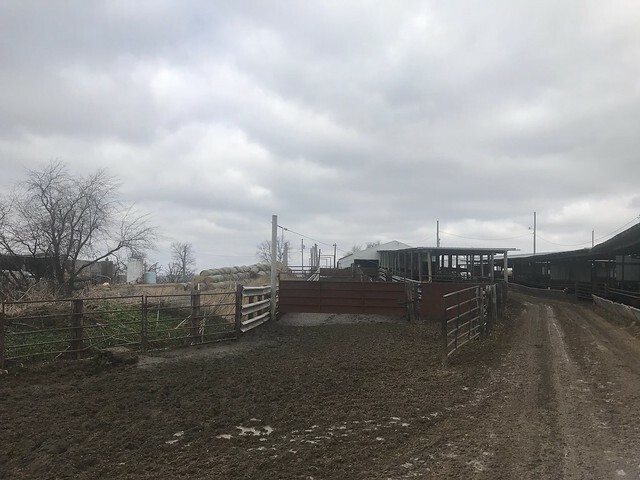 Open dirt lot with 50 head capacity with concrete bunks. 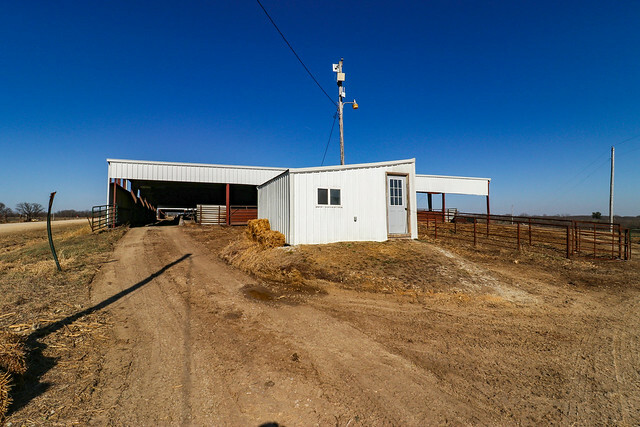 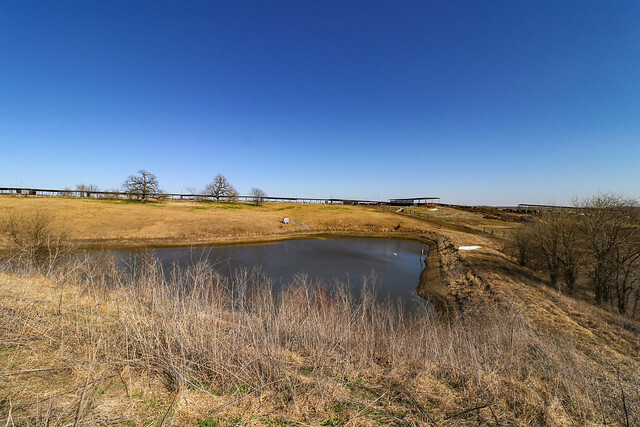 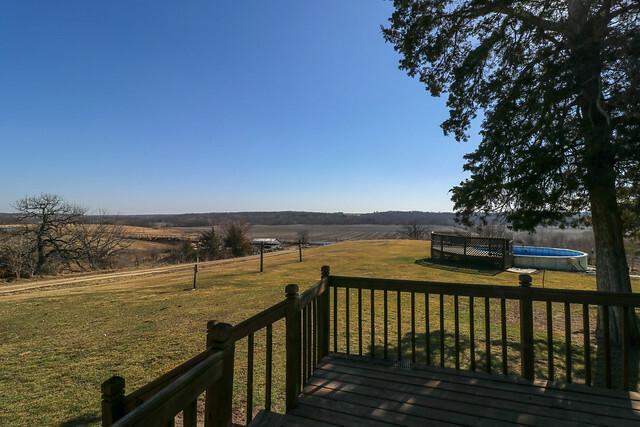 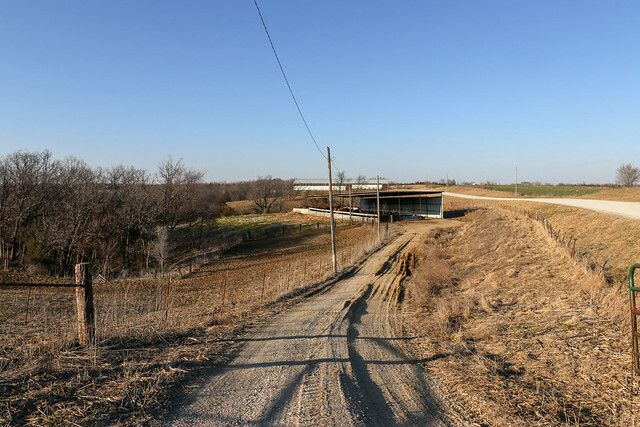 Tract 1 is the entire property with the cattle feedlot and 157 acres along with homes and other improvements.